The theme for October was perfect, but the products just didn’t deliver the same excitement. The Alter Ego bag is slick black on one side and flashy gold on the other (they’ve been really into gold this year). I’m pretty neutral on the design. It’s not a bad bag, it’s just not great. 3 out of 5. LAVANILA LABORATORIES, PURE VANILLA DELUXE MINI ROLLER BALL .16 oz $9.50 Not feelin’ this one. It reminds me of something my grandmother wore. It’s a pleasant smell, but it’s totally not for me. It’s vanilla-ish, but the more I smell it, the more it reminds me of the smell of a fresh roll of toilet paper. The scent wears off really fast too. Within 4 hours, I can’t smell it at all. 2 out of 5, as I’m sure this scent will make some people very happy, but has poor longevity. theBalm Cosmetics, Meet Matt(e) Hughes Long-Lasting Liquid Lipstick .04 oz $3.11 (Color: Committed) I loved it when I put it on. 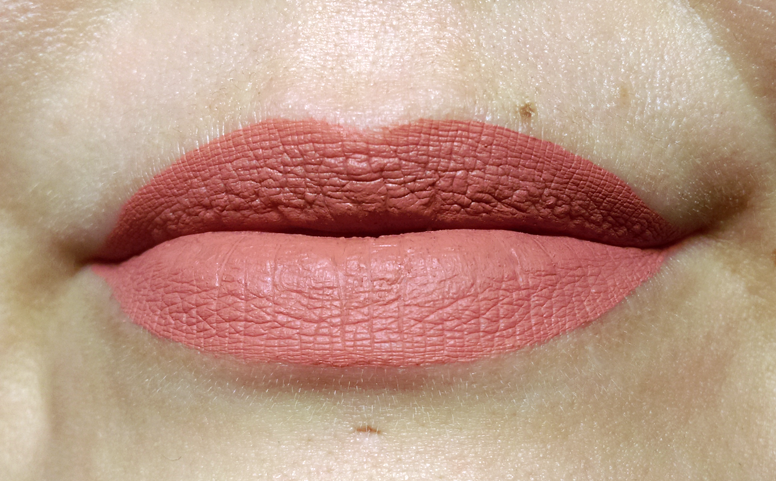 It’s so opaque, so easy to control, and perfectly matte. But it never totally dries and it stays sticky. I do find that you can apply chapstick over it without losing the matte appearance. You can also probably set it with powder. It’s not going to be a stand-alone product by any means, but it looks great and won’t wear off. 4 out of 5. IT HAIR CARE, 12-IN-ONE Amazing Leave-In Treatment 3.4 oz approx. $6.67 This smells really good. I can’t quite put my finger on it, but it reminds me of something from the mid-90s. It’s sort of fruity and floral. The formula isn’t greasy, even though it uses a handful of different oils and extracts. It’s easy to apply and get even coverage. Between this and Infusium 23, I like the smell of this one better, but for the way my hair feels, I’d still pick Infusium 23. I’ll give it 4 out of 5. 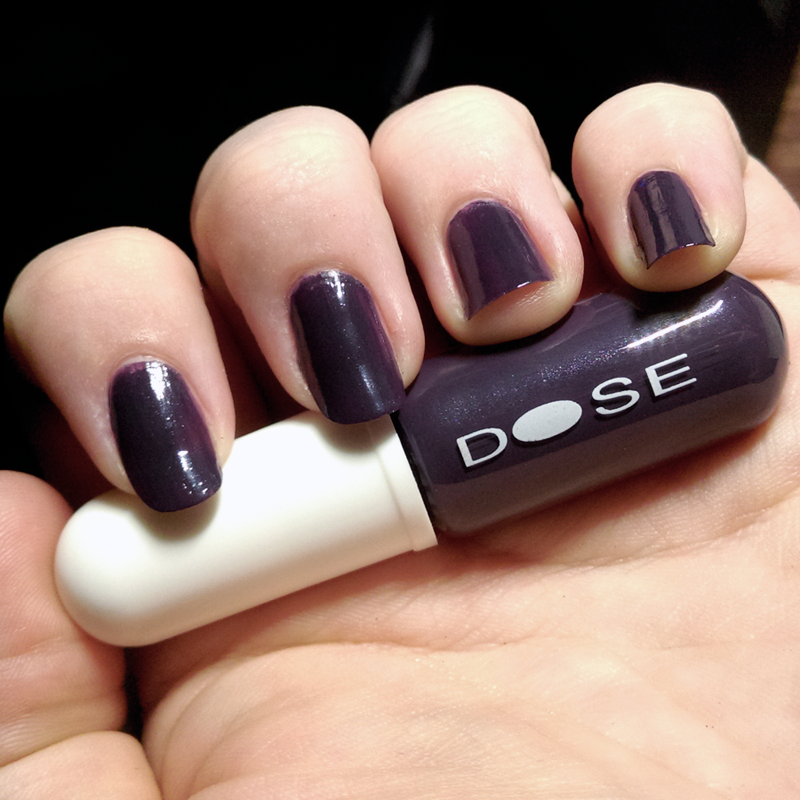 DOSE®, Color Pill Nail Polish 0.2 oz $6.67 (Color: Stormy) I will probably continue to use this product, because it’s a pretty dark color that’s not black. I can get away with almost-black at my office job. The formula is really weak. I had to use 3 thick coats to get full coverage. I’m still conflicted on the bottle design. It’s a cool concept, but you can’t set it down while you work. It’s round on the bottom. Also, this color was exclusively designed for ipsy, but I’ve mixed nail color before and this is the color you get when you mix all the colors together without anything specific in mind. I get this color in my water cup when I’m painting. Dark, greyish purple. I don’t hate it, and I will use it, but these things just bother me. 3 out of 5. 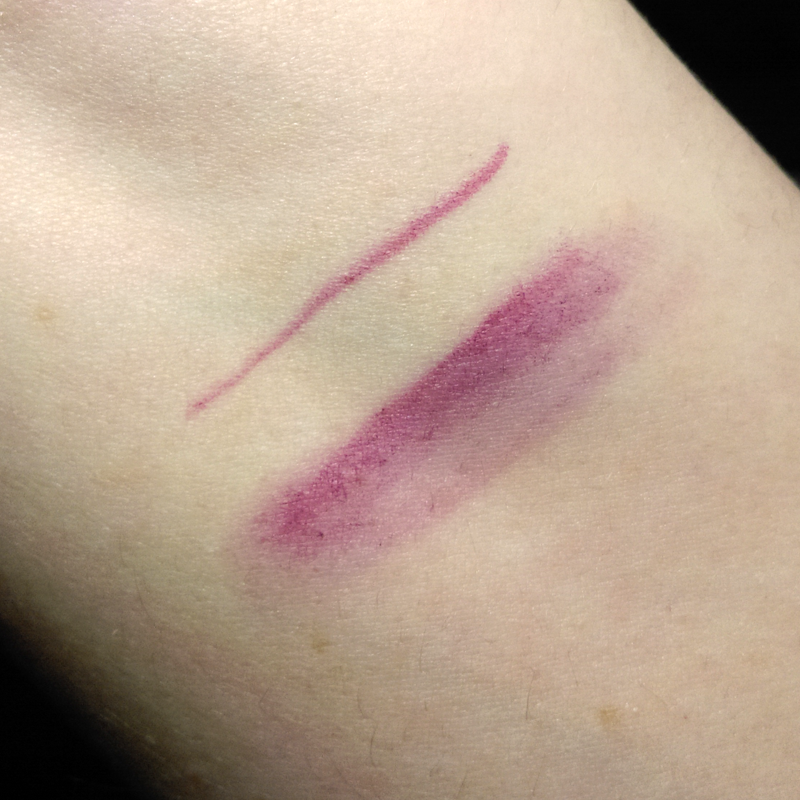 Skone Cosmetics, Pretty Eyes Eyeliner .18 oz $15.00 (Color: Plum) I am just so completely neutral on this liner. It seems like it has decent staying power, and the color is okay. I probably won’t wear it all that often, but then I’m more of a black liner girl really. It will be nice for some of my colder weather outfits. 3 out of 5. Overall score: 3.2 I feel like this was the lowest score in a while. The theme had a lot of promise, but I didn’t have an outstanding favorite this month. I think the biggest disappointment was the perfume. I was so excited to receive one, finally, after twelve months of crossing my fingers, and it turned out to smell like grandma’s church perfume. Don’t get me wrong, ipsy is a great subscription when you want to branch out and try new brands and products without the hefty investment of full-size.  For $10/month, you get 5 products typically valued around $40. 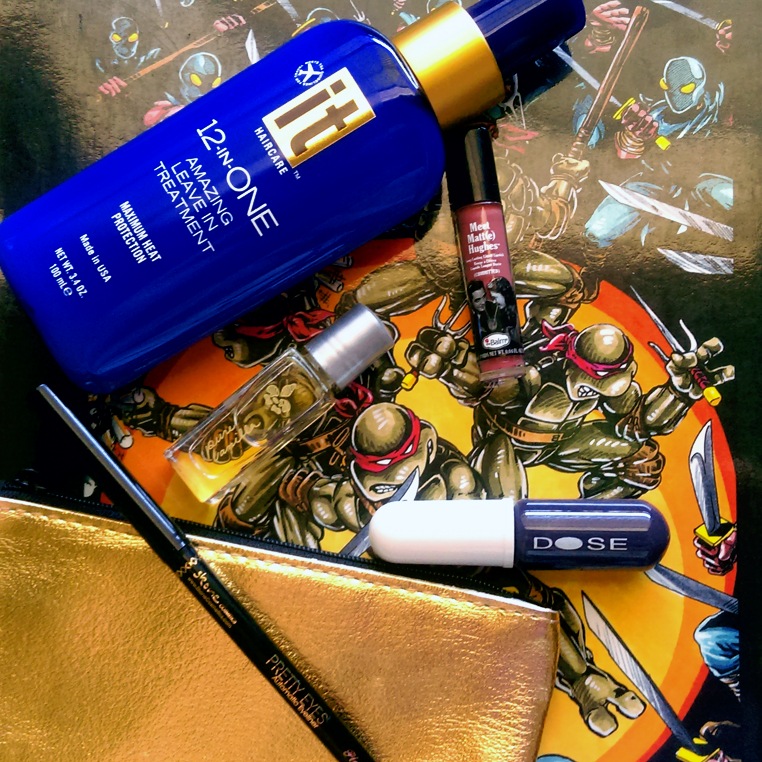 Now that we’ve reached the 12 month mark, look for my 1 Year of Ipsy post coming up soon. Previous Post Win a MacBook from grav3yardgirl!! !